A do it yourself (DIY) challenge is a great way to get creative to raise funds for Back Up. From climbing mountains to running through mud or driving a rickshaw across India, our supporters have come up with so many fantastic fundraising ideas. By taking on a DIY challenge, you can push yourself, have fun, and make an important difference to our work. 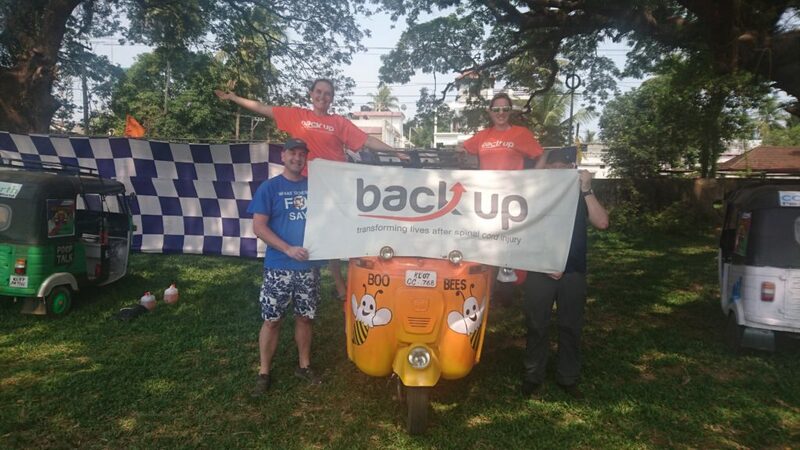 Do you want to get involved with DIY fundraising for Back Up? Then check out our Guide to FUNdraising which has our fundraising A to Z to get those creative juices flowing. Back Up will be there to support you all the way with your challenge too. We’ll provide fundraising materials, offer advice and tips, and support you from start to finish. 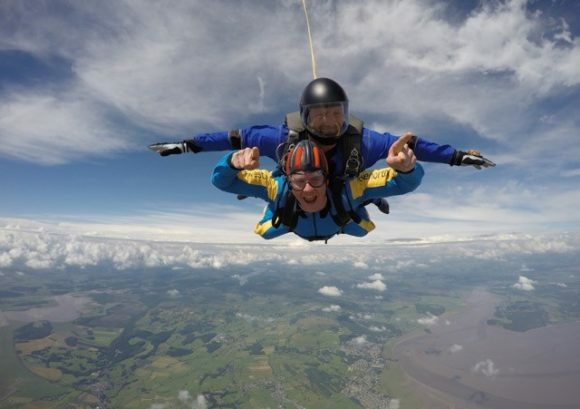 Be sure to take plenty of photos while fundraising so, with your permission, we can promote your challenge and motivate other people to take on a DIY challenge! If you’re looking to host an event rather than taking on a challenge, check out our fundraise in your community page. Nature has some stunning scenery, so why not explore it? 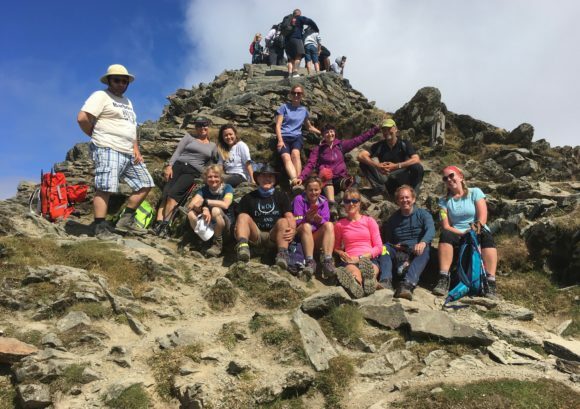 Jennifer and her team took on the 3 peaks challenge, climbing Mount Snowdon, Ben Nevis and Scafell Pike in 3 days! If one challenge doesn’t sound like enough for you, try upping the ante! Lee challenged himself to enter a body building competition, run a Tough Mudder and do a parachute jump. The UK can sometimes be a bit cold and wet, so Amanda and Renata entered a two week race to drive a rickshaw from Kochi in the south of India to Jaisalmer in the north.